eCommerce is now the largest retail environment growth area in the world. Everything from gifts, books and perfume through to the weekly grocery shopping can be bought online. If you’re selling a product or service, an eCommerce website is your virtual ‘shop window’, letting your visitors see your products from the comfort of their own home. 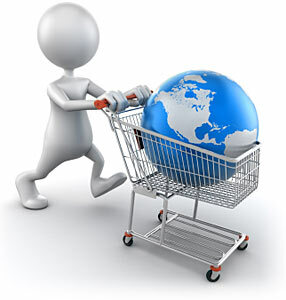 Acculogic designs and builds successful, easy to manage, high quality secured ecommerce stores. Our team makes it easy, affordable and hassle-free. Our team will plan, design and build a unique, successful, easy to manage ecommerce store that can drive more sales. We handle all the technicalities so you can concentrate on what’s important, running your business. Acculogic Technologies designs, develops and supports PhP & MySQL web development. Contact us at (604)732-4400 for more details.